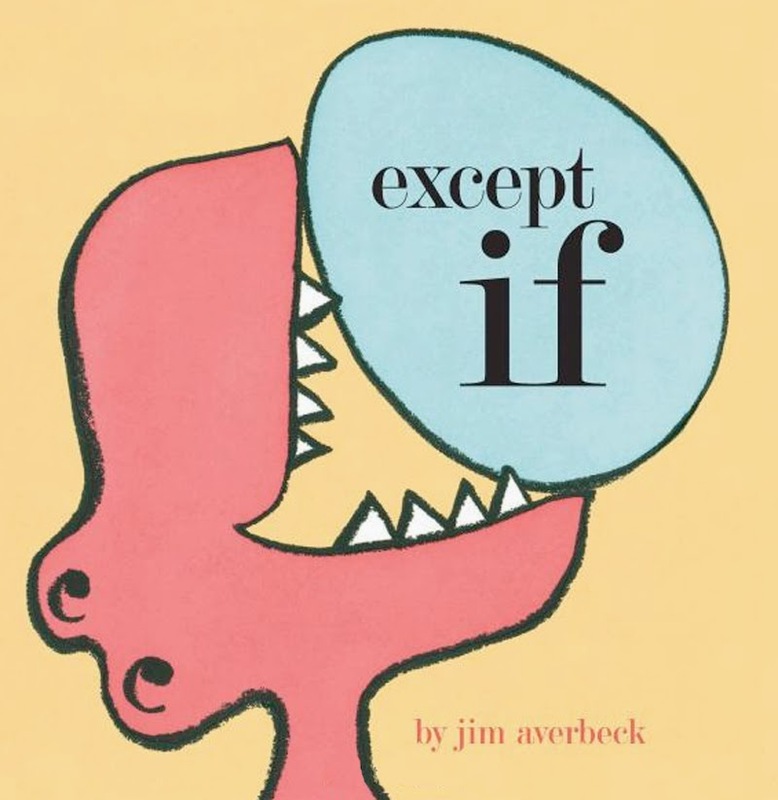 Please welcome the versatile and talented author-illustrator Jim Averbeck, who writes PB, MG, YA, and illustrates PBs. His MG mystery-adventure novel, A HITCH AT THE FAIRMONT, releases on June 24. Be sure to enter the giveaway for a free copy with a signed bookplate. Giveaway ends on Friday June 27. Tell us how you came to be where you are today. Did you start with illustrations, writing, or both? I always make the distinction between an author/illustrator and an illustrator/author. 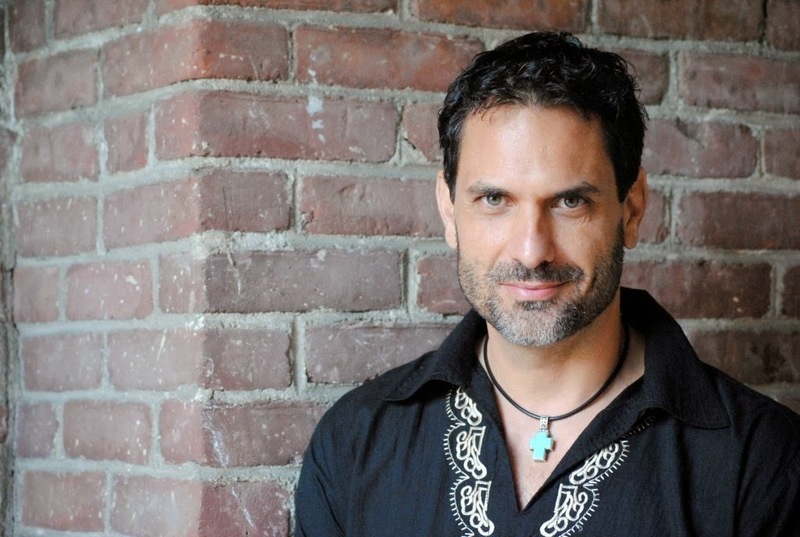 An author/illustrator primarily finds his voice in the words, the writing. 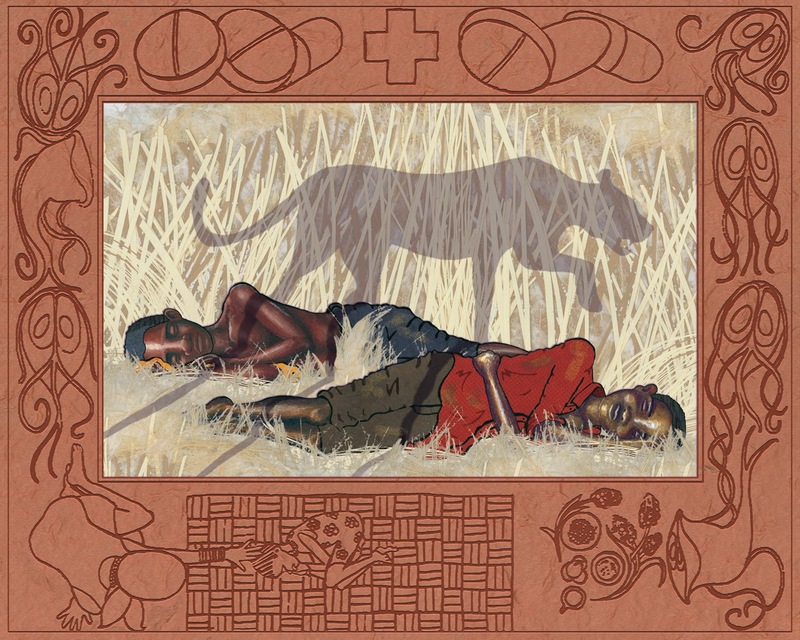 An illustrator/author primarily finds her voice in the images. Both hopefully arrive at a complete, whole picture book, but their starting points and strengths are different. I am definitely an author/illustrator. I delight in language and that’s where I get the greatest joy when I create a picture book. I am more of an accidental illustrator. Because I do have a visual side, and because as a writer I hate to interrupt my text with illustration notes, I usually create a dummy to pitch my story to the editor. I have been lucky enough that sometimes they will let me go ahead and illustrate the finished book as well. When did you know that you wanted to do what you are doing now? Tell us about A HITCH AT THE FAIRMONT and what inspired you to write it. 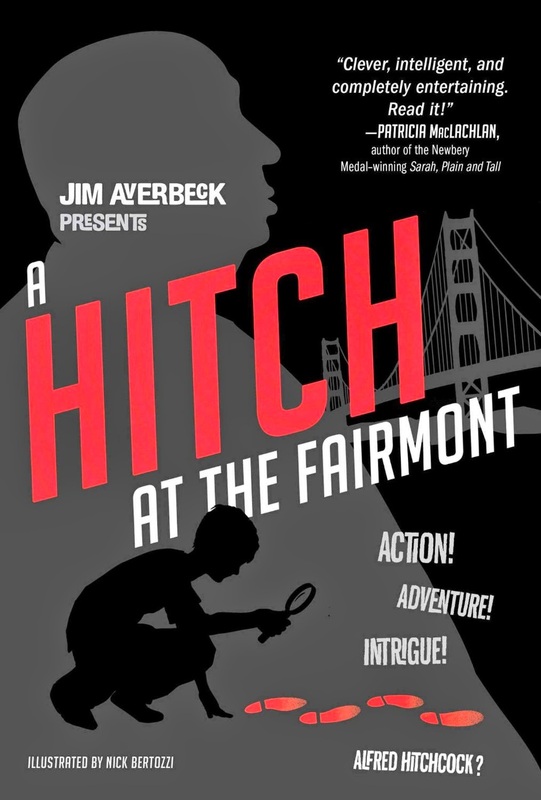 A HITCH AT THE FAIRMONT is about Jack, a boy staying at the Fairmont Hotel in San Francisco in 1956. His aunt is kidnapped. Also staying at the hotel is Alfred Hitchcock, who is there scouting locations for his masterpiece, VERTIGO. Together, using the principles of the cinema, they solve the mystery of the missing aunt. The biggest inspiration for writing it was, I suppose, a talk I heard by Richard Peck. He said something to the effect of “we don’t write what we know, we write what we can research.” And I thought "ugh, I hate researching." So when I set out to write a novel, which requires a lot of research, I knew it would have to involve topics I love, things about which I have a natural and insatiable curiosity. When I considered what might meet that criterion, I thought first of San Francisco history. I love my adopted town and can’t get enough of its stories. Around the time I was thinking about this, a book came out called FOOTSTEPS IN THE FOG. It was a retracing of all the locations where Alfred Hitchcock set his films here in the Bay Area. I realized I have a great love of Hitchcock and that his story intersects and is a part of San Francisco’s. So I decided I had the background for my story. Well, obviously I am working on the promotion for A HITCH AT THE FAIRMONT. My publisher has named it a focus title, which is great because it means that they are putting their marketing clout behind it. But it is also a little scary because it means that the stakes are a bit higher. On the other hand, it was Junior Library Guild Selection and in my experience, that is usually a harbinger of good things to come. After HITCH my next book is a picture book entitled ONE WORD FROM SOPHIA. It is being illustrated, beautifully, by Yasmeen Ismael. And I am writing a YA novel, currently entitled THE ABRAHAM SYNDROME. It’s a work of speculative fiction whose jumping off point is the religious and political divisions in America today and the growing understanding of family annihilators. So you can imagine, it is very interesting to write. Your picture books are very different from each other, in tone and artistic style (for example, THE MARKET BOWL and EXCEPT IF), and you write in several categories (MG, PB, and YA). I love how you are not pigeonholed into one category or style, but was it difficult to get your different types of work accepted by editors? Is it harder to market yourself to the public? I have been very lucky since the beginning of my journey in this industry. Although it took me years to sell my first book, right from the start editors have shown interest in my work. I have had the honor of having Arthur Levine ask for, and then reject, my first story three times. Allyn Johnston asked for, and rejected it twice. It may sound perverse, but that was really quite encouraging, because I knew if someone of their stature was interested in my work, then I would eventually make it. And since then, editors continue to buy my work. I think that they are delighted with the variety of things I try, and success in one category only makes it easier to interest them in my other work. As for marketing me to the public, that, I think, is more difficult. Because I am all over the place, my audience is disjointed and unconnected. So it can be harder to build them up. It’s difficult to say for sure though, because I am only now branching out into novels. What I wonder is if I will eventually find a place that feels so comfortable that I gravitate to it, or if I will always want to explore new things. I believe I will always want to write across a wide variety of categories and genres, because for me it is all about the story. If I think of a good story to tell, I will go wherever the best place is to tell it. What advice would you give to a new illustrator or writer trying to break into the field? Grow a thick skin. Get great teachers. Challenge yourself. Value yourself. Put all of your heart into each story, but don’t put all of your heart into only one story. Surround yourself with creative people. And if you can manage to get hold of a trust fund, do so. Anchovies on pizza - yes or no? I like anchovy paste spread between the gluten free crust and the sauce. But I do not like whole anchovies. So is that a yes or a no? What is one thing about yourself that most people don't know? Jim Averbeck works, plays, and evades the law in San Francisco, California. Between dodging the falling bodies of vertiginous blondes, crouching to avoid killer birds, and taking quick, fearful showers behind a triple-locked bathroom door, he writes and illustrates for children. His first book, IN A BLUE ROOM, was a Charlotte Zolotow Honor book. 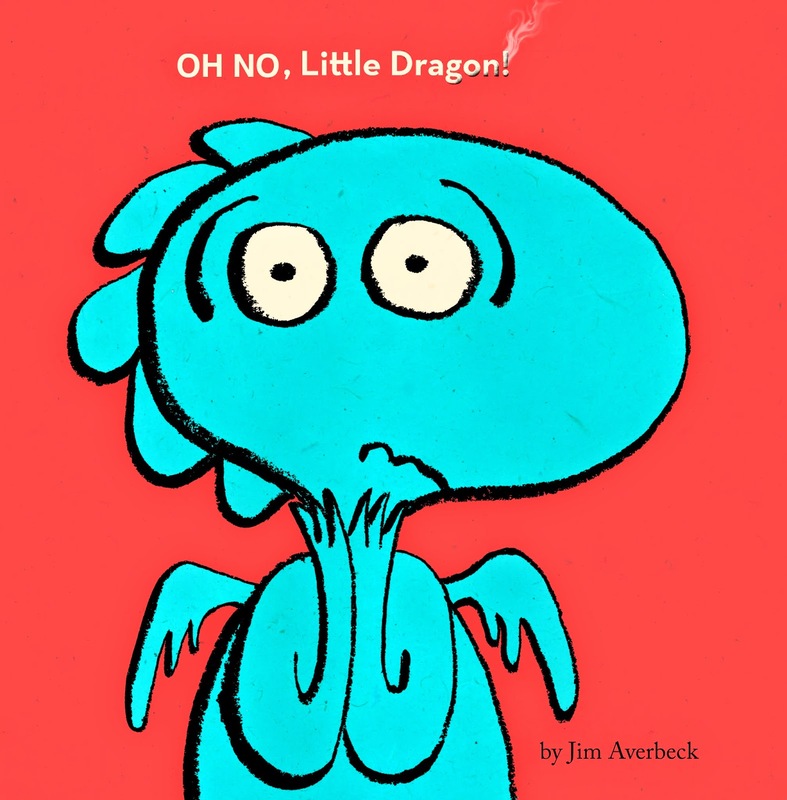 His popular books, EXCEPT IF and OH NO, LITTLE DRAGON! feature charming protagonists with pointy teeth. His book, THE MARKET BOWL, was a Junior Library Guild Selection. A HITCH AT THE FAIRMONT is his first novel for middle-grade readers. Spy agencies can find Jim online at jimaverbeck.com. I can't wait to check out your new book, Jim! Jim, I'm especially interested in the ways you've crossed age groups. While I particularly like to write PBs, I have ideas for MG and YA bouncing around. Nice to know it can be done! Go for it! PB writers are so concise, we can pack a lot of story into a novel. Great post! I love the idea of pitching a book to an editor with a "dummy" and then having the editor request that you illustrate it, too!! Thanks for a GREAT interview, Jim! I am very exciting for the release of your new book! What a cool interview of the even cooler Jim Averbeck! I have Oh No, Little Dragon! but am in love with Except If (I don't know why I've not bought that one yet since I love it so much). Since I have a mild obsession with Hitchcock, I think I'm going to enjoy reading A Hitch At the Fairmont. Great advice about challenging and surrounding oneself with creative people! Thanks for the interview and giveaway, Jim and KidLit411! There's so much goodness to remember in this post. I just may have to grab a crayon and write them on my office walls. Thanks, Jim, for sharing, and thanks, KL411 for being-there-doing-that for all of us. Sounds like a very interesting book. Love your picture books! It's great to get to know more about Jim. I can't wait for the book! Wonderful interview. I must read this book soon! Can't wait to read your Middle Grade, Jim. Great post. Love your illustrations! I'm aspiring to become an author/illustrator too. You're right, thick skin and hard work are needed. Thanks! So disappointed I missed meeting you at the Book Passage Conference. Since I'm merely an "author-author" I felt like I would be out of place at your session for illustrators. Now that I know you're an AUTHOR-illustrator I won't be so shy. I have often wondered about author/illustrator - illustrator/author, so I enjoyed reading your perspective in that area, Jim. A HITCH AT THE FAIRMONT sound like an engaging story. Speaking of engaging stories, the story of your author/illustrator journey was quite engaging to read. Thank you for sharing it. One last comment, and I will stop. I love how you viewed the rejections from Arthur Levine and Allyn Johnston as a positive thing.